TEHRAN (Tasnim) – CEO of Iran Air Farzaneh Sharafbafi said one of the airliners of the company caught fire on landing at Tehran’s Mehrabad Airport on Tuesday but fortunately, all passengers were evacuated and are in good health. Speaking to the Tasnim News Agency on Tuesday night, Sharafbafi said the back wheels of the plane, which was a Fokker 100 flying from the southern island of Qeshm to Tehran, did not open before landing. 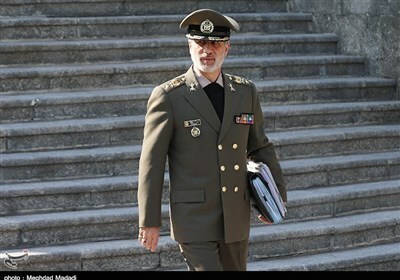 The Iranian aviation official added that however, the pilot “skillfully” managed to land the aircraft. 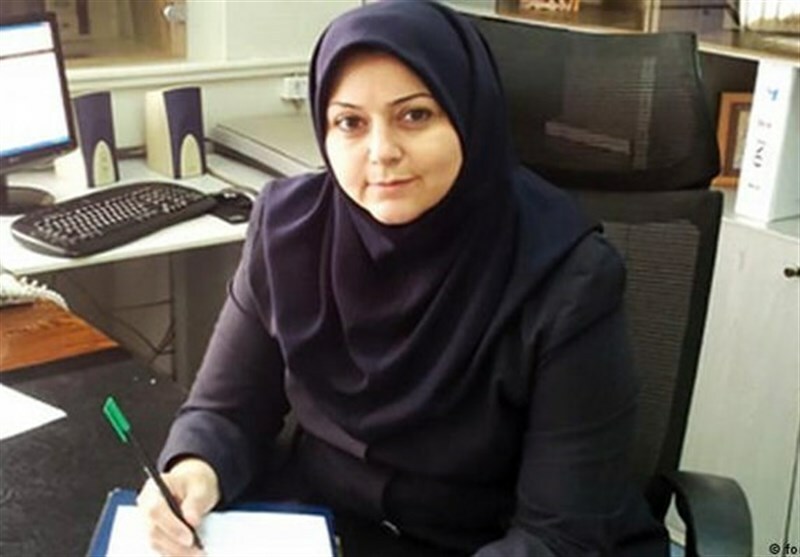 All passengers and crew of the plane are in good health, Sharafbafi said, adding that she was at the airport immediately after the incident and trying to make the flights return to normal. A video surfaced on the internet showing flames and sparks shooting out from the back of the plane at the moment of landing. The fire broke out after the aircraft’s landing gear did not open properly, and was later brought under control.